Whether it’s ordering pizza, groceries or a cab, technology has placed all the mundane jobs at the tips of our fingers. It’s the same when your car breaks down and you need a mechanic. Looking at the escalating profits of e-retailers like Amazon and eBay, online automobile sites too have seen an increased influx of customers. Consequentially, it’s inevitable to see VC’s pumping more capital in digital solution firms. To drive the online car experience further, Shell Ventures, the corporate VC arm of automotive lubricant firm Shell, injected £4m into WhoCanFixMyCar, a UK-based online car repair marketplace that empowers car users to easily find garages to fix their vehicles. With the investment, the company is set to expand further with new products for its network and a better experience. Other investors include Active Partners, the investment firm that has stakes in companies such as Evans Cycles, Leon and Soho House; Venrex Investment Management, the private investment firm that has previously invested in Just Eat and Revolut; and motor industry veteran Sir Trevor Chinn, who led the leasing company Lex Services, which later became Lex Autolease through a merger, and he’s also the chairman of WhoCanFixMyCar.com. This investment follows the launch of a scheme wherein workshops on the site WhoCanFixMyCar.com to become members of the Shell Helix Service Specialist Network which in turn would give them the access to its complete portfolio of products. WhoCanFixMyCar was founded by two former investment bankers, Al Preston and Ian Griffiths in 2011. Today it has 11,500 garages registered, has processed over one million repair requests from drivers and receive 60,000 new job requests every month. Moreover, the platform boasts of aiding single garages to gain approximately 600 new customers per annum. Interestingly, according to the Society of Motor Manufacturers and Traders, a trade association in the motor industry, the online automative aftermarket is already making a revenue of more than £1bn and is only set to increase in the coming years. 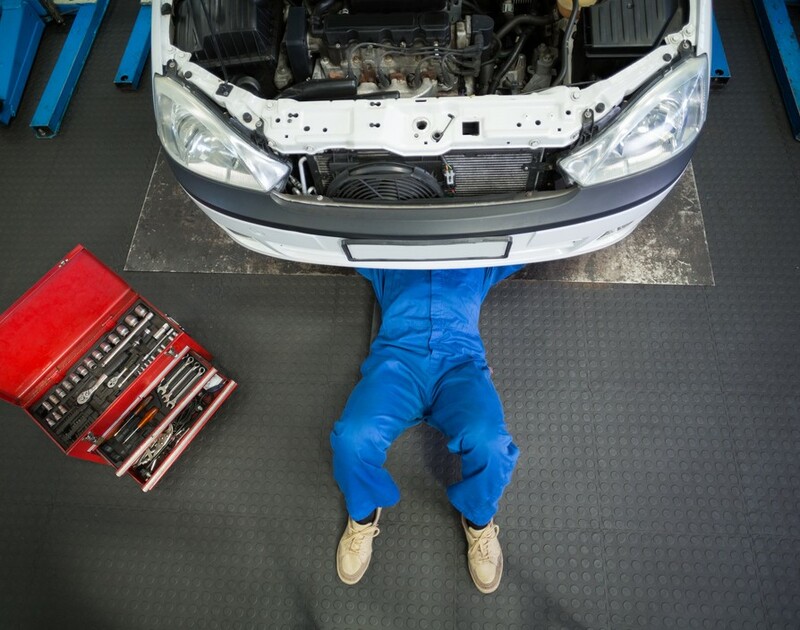 While car repairs can cost an arm and a leg, at least it spares the customer the stress of looking for a garage to fix it. Looking at the high influxes of the dosh in the auto industry, it might just be the right time for entrepreneurs to fire up digital startups in the sector.